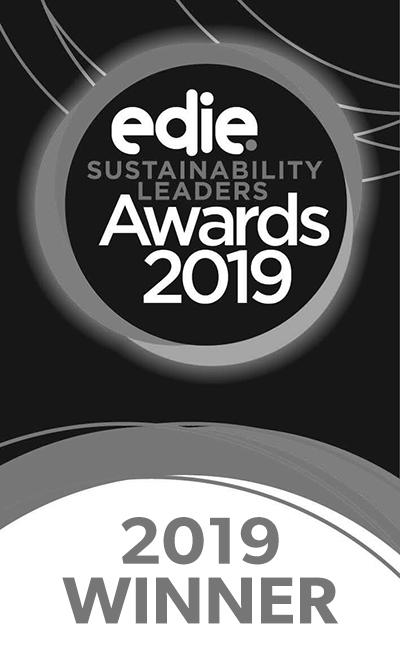 Ikea, Landsec, Heathrow Airport and PepsiCo were among the big winners of edie’s 2019 Sustainability Leaders Awards, announced at an awards ceremony in London on Wednesday evening (6 February). The great and the good of sustainable business descended upon the Park Plaza Westminster for last night’s Awards which celebrated excellence from across the green economy and highlighted how organisations are making sustainability ‘Mission Possible’. 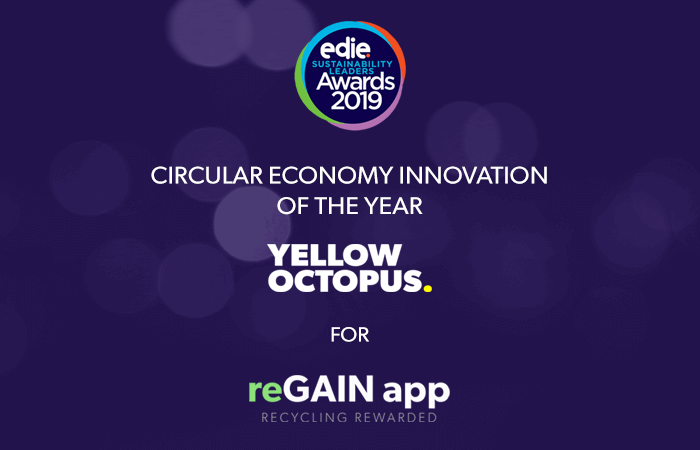 Hosted by Winterwatch presenter Michaela Strachan and featuring entertainment from Sara Pascoe, the event was edie’s biggest ever awards in the brand’s 20-year history, with 131 finalists shortlisted across 21 categories. Proceedings began with a rousing opening address from former Unileve chief executive Paul Polman, who was the recipient of edie’s inaugural Lifetime Achievement Award.